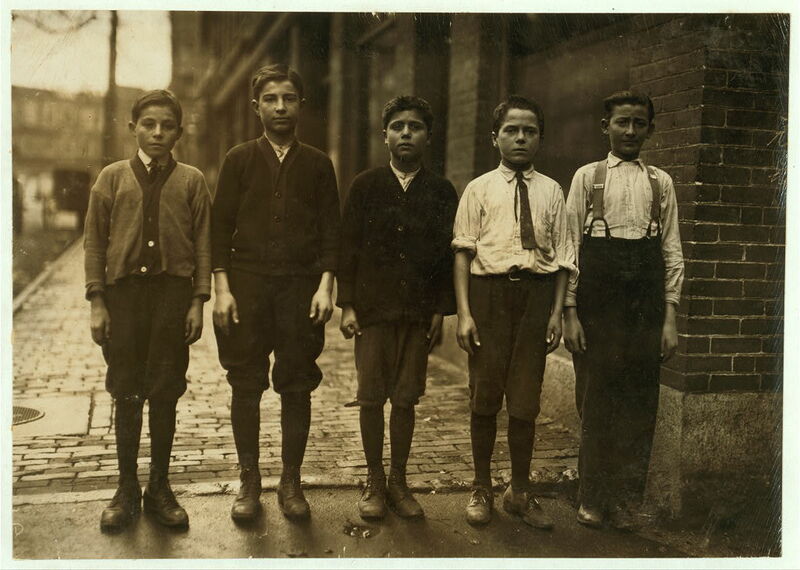 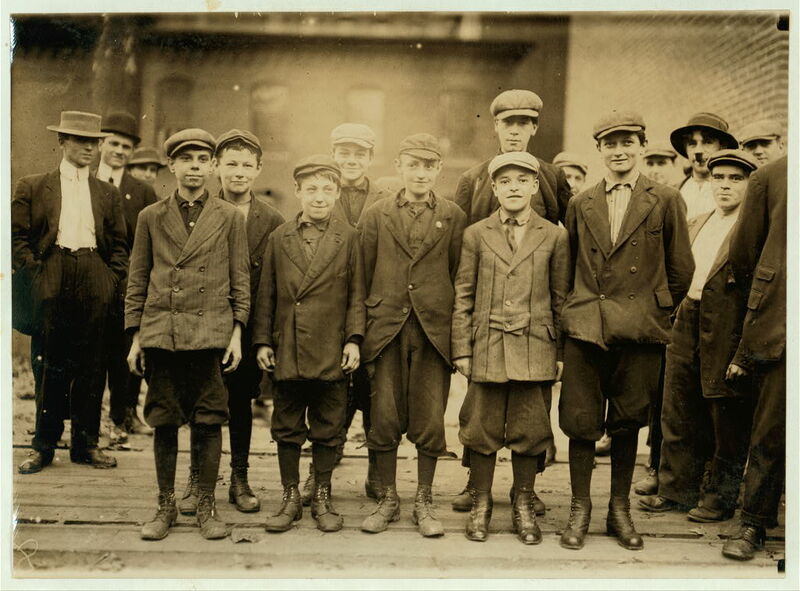 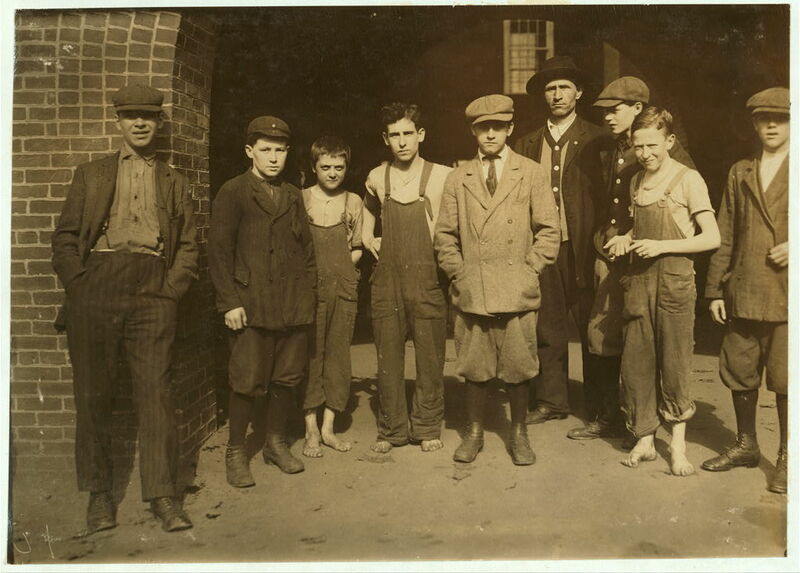 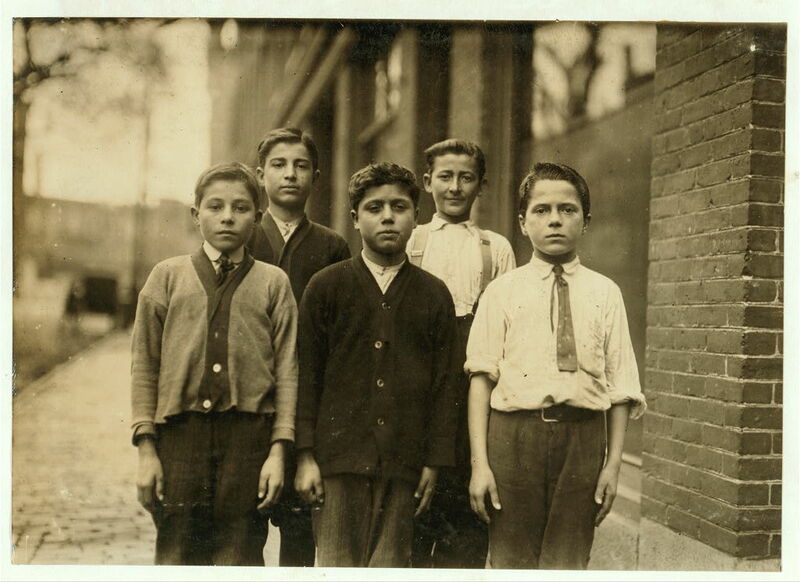 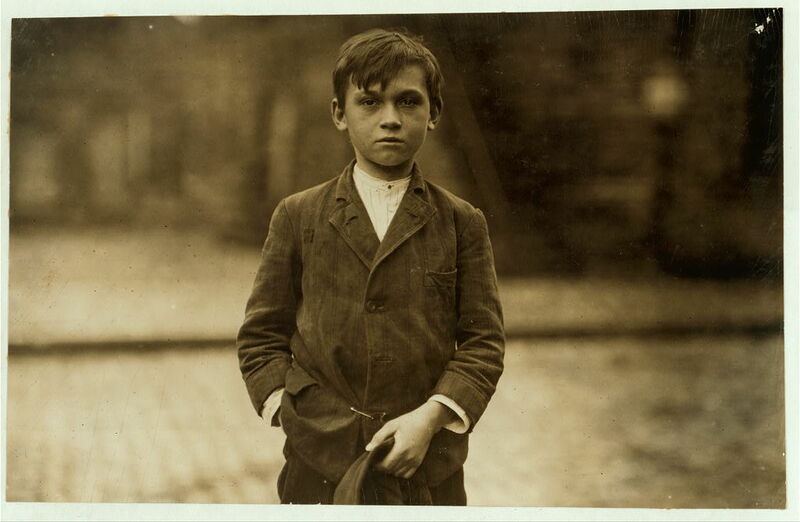 Lewis Wickes Hine (1874–1940) was an American sociologist and photographer. 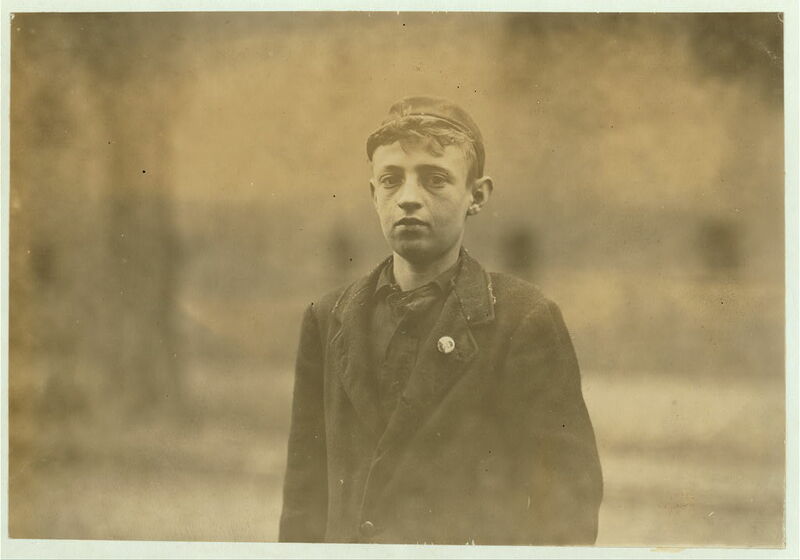 In 1908, he became the photographer for the National Child Labor Committee, leaving his teaching position. 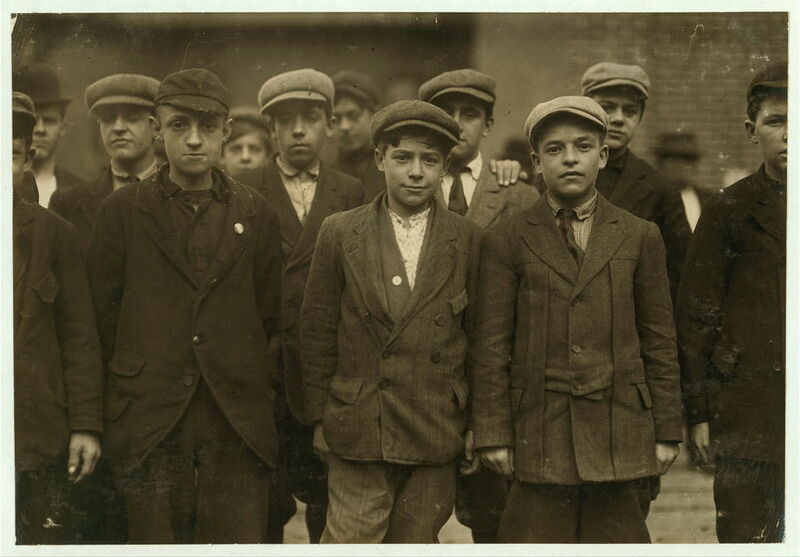 Over the next decade, Hine documented child labor in American industry to aid the NCLC's lobbying efforts. 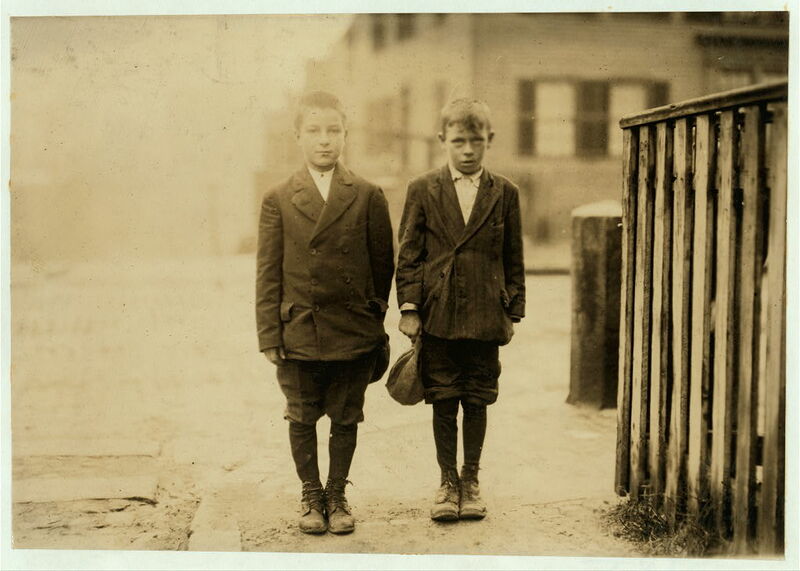 Hine used his camera as a tool for social reform. 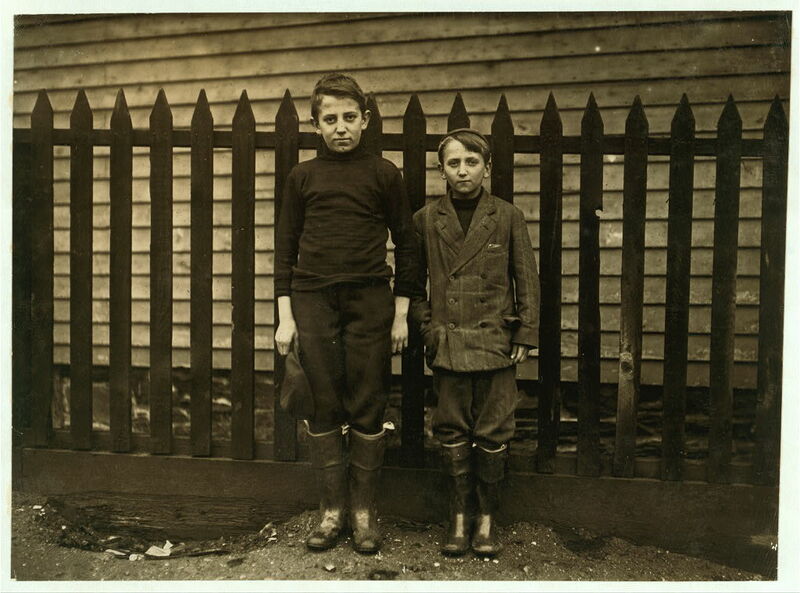 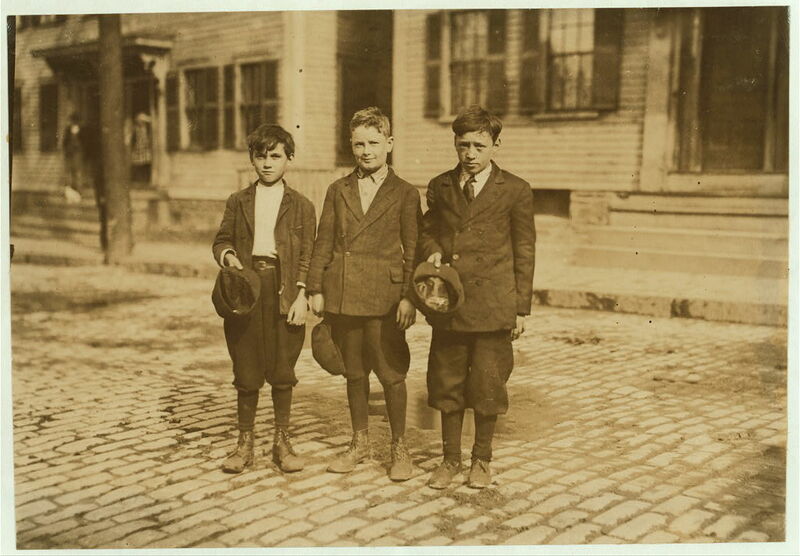 His photographs were instrumental in changing the Child Labor Laws in the United States.